HAPPY NEW YEAR CARTOON FANS!!! The entire staff here in the studio are announcing and also sad to see our friends at Bronze’s Gym leave the funny pages. 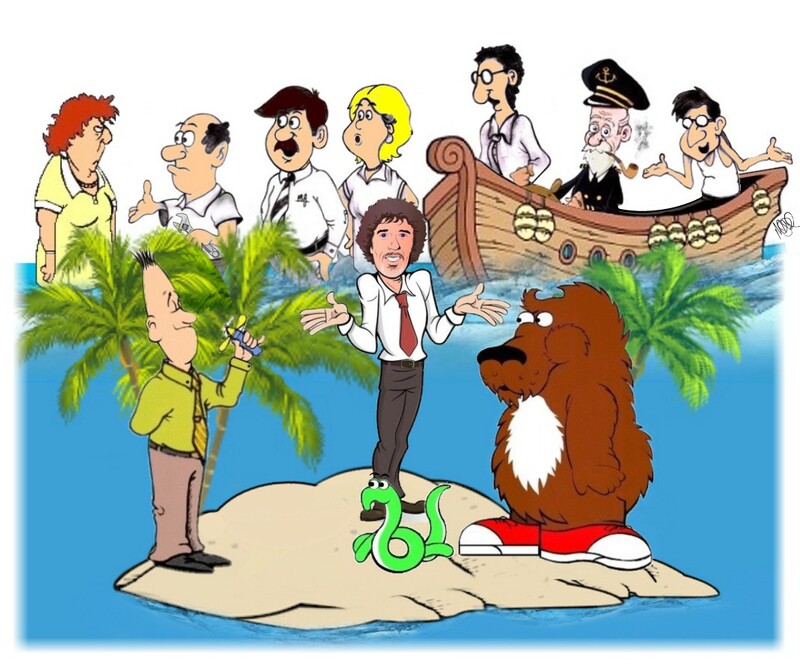 Even enjoying a little crossover fun from FIDDLESTIX© It’s been an awesome ride for years cartoon fans and we really appreciated the support of the feature, Welcome To The Jungle©. Fear Not the funnies will continue on every Wednesday featuring flashback looks over the previous syndicated run of creating the feature. I might also create a few new animated Welcome To The Jungle© strips for the holidays during 2019 if I run across extra free time. What a fantastic ride for a newspaper strip. Officially, Welcome To The Jungle© launched in 2006 as a magazine feature that was quite different from the last twelve years of the strip as a traditional newspaper feature. Sorry cartoon fans, if your local pages doesn’t carry the funnies. You can call your local Features Editor and request them to be added to the line up. 2019 is off to a slow crawl, we are working feverishly in the studio with the fresh funnies. 2019 is the 31st Anniversary of FIDDLESTIX©. Also on a somber note as we announced. It’s Official! A Minute with Captain Obvious© has also sailed off into the glorious sunset cartoon fans. I really do miss creating this feature which never really gained enough printed readership to continue producing the strip after a few years. So the Captain has retired gracefully from the printed pages. Perhaps we will take a glance back on the feature during 2019. We interrupt your normal programming for an important announcement! Unfortunately TDC has been on hiatus since May 2, 2016. 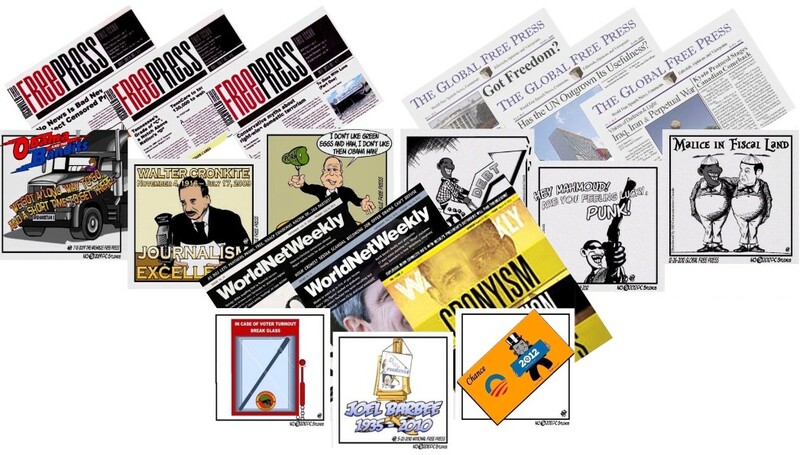 I really appreciate your support and hope you will support the efforts of a fantastic daily read for industry news. Here in the studio we always dropped by daily to read the news over at The Daily Cartoonist! I’m hoping Alan will resume The Daily Cartoonist in 2019! 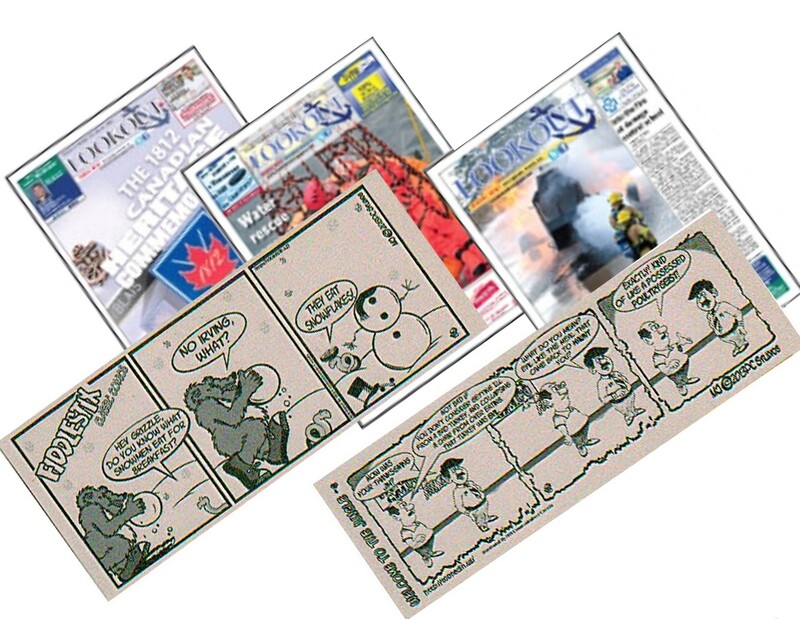 The Daily Cartoonist (TDC), launched in 2005, is one of the fastest growing news blogs for professional cartoonists. 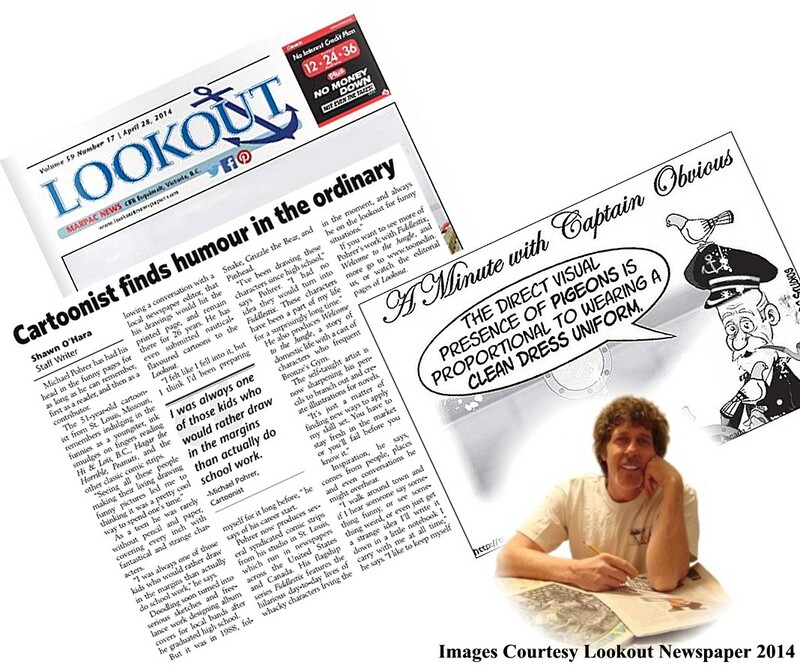 While it has primarily focused on newspaper cartooning (comic strips and editorial cartooning), it’s coverage has grown to include webcomics, movies and animation, and magazine gag cartoonists. TDC is published Monday through Friday (and occasionally on the weekends). 69 mySQL queries in 0.341 seconds.